Glimpse inside some of the most incredible homes in the world with this elegant coffee table book. 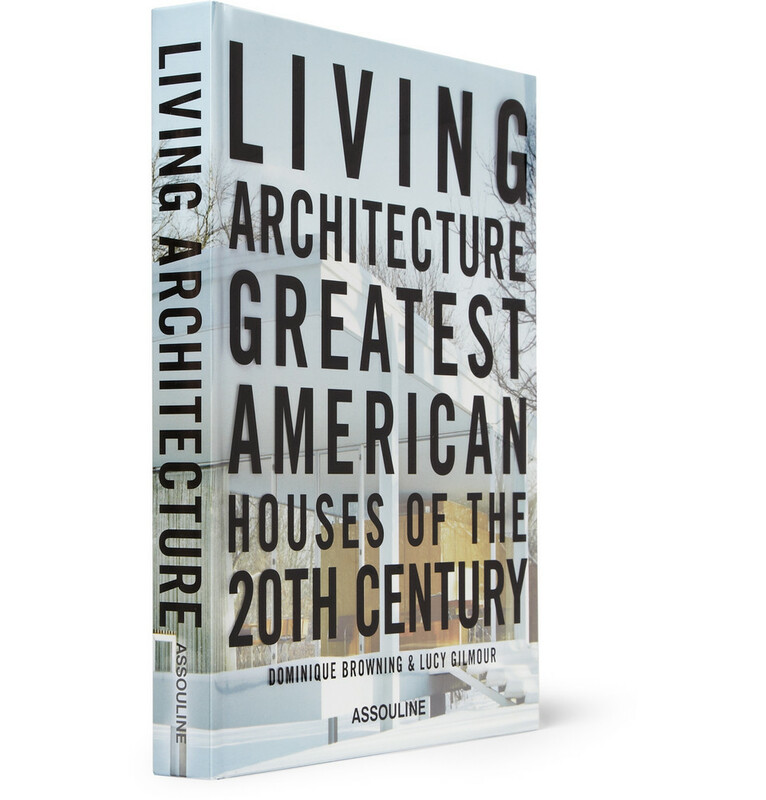 From Palm Springs to Pennsylvania, it spans America to capture the stunning architecture of Frank Lloyd Wright, Marcel Breuer and Richard Meier. A must-have for design aficionados, every page of this tome has the ability to leave you in awe – and with serious house envy ($75).